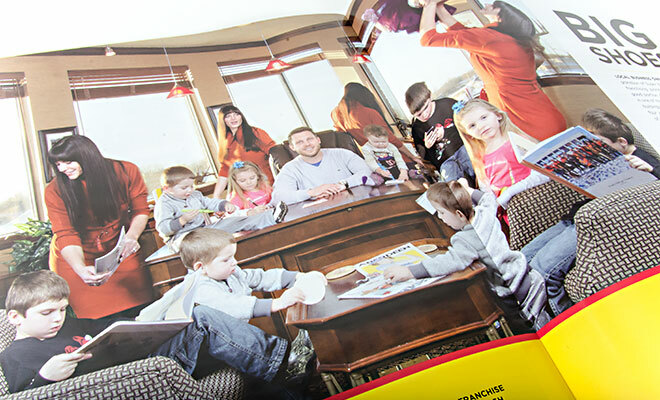 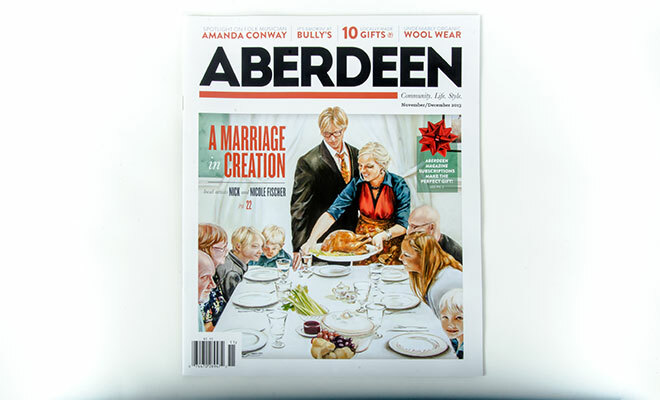 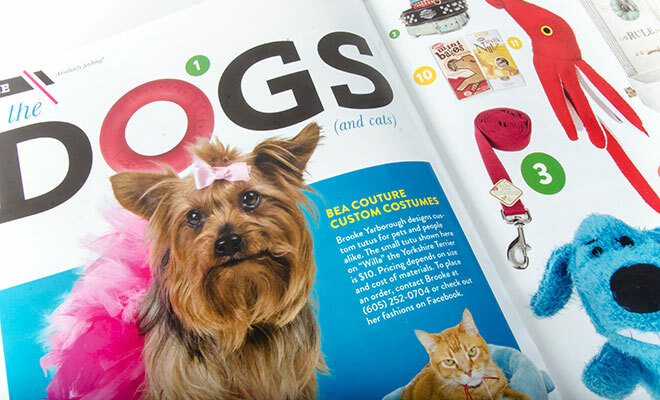 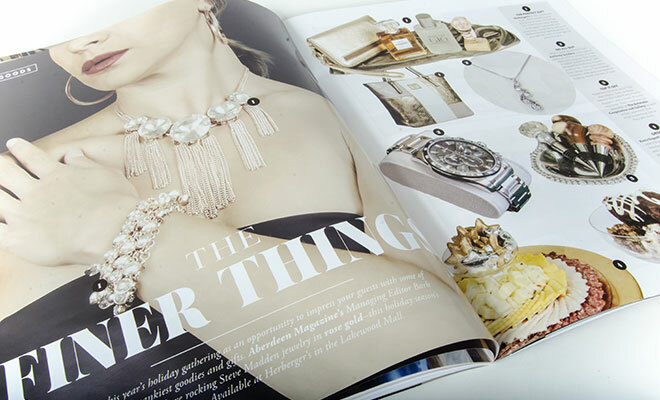 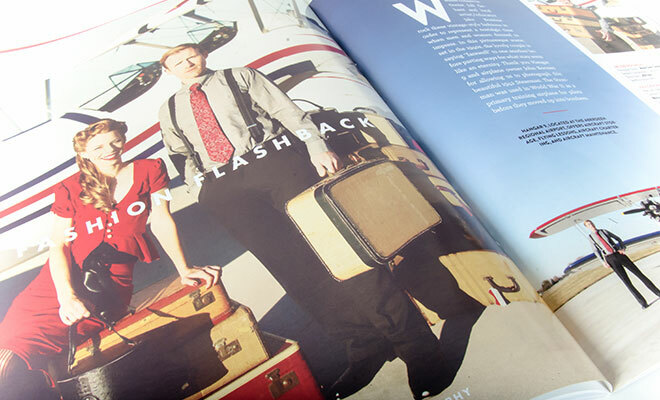 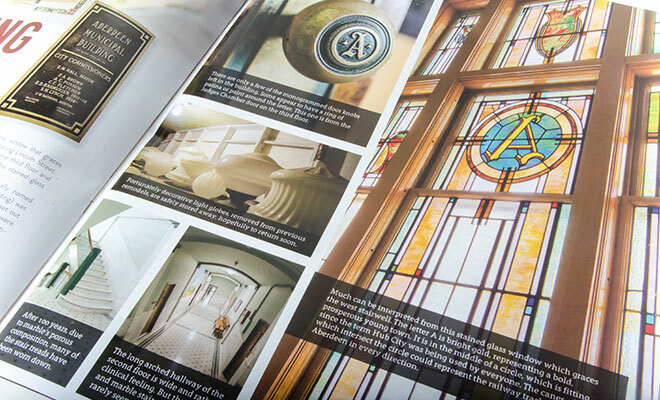 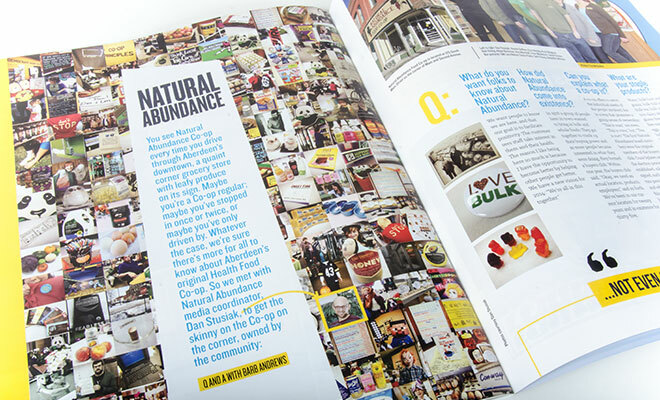 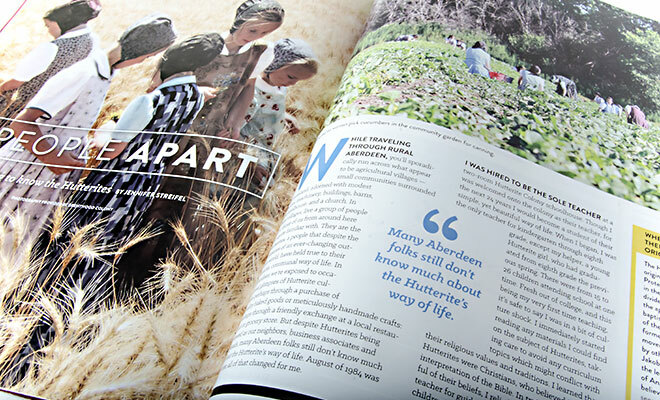 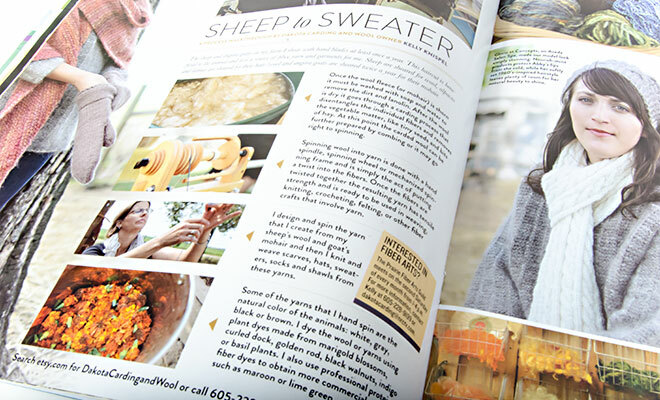 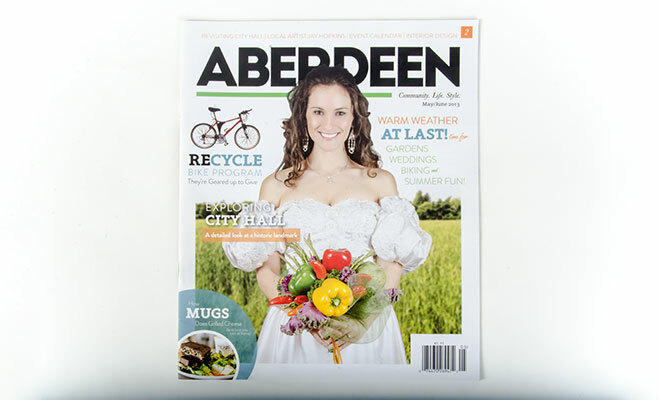 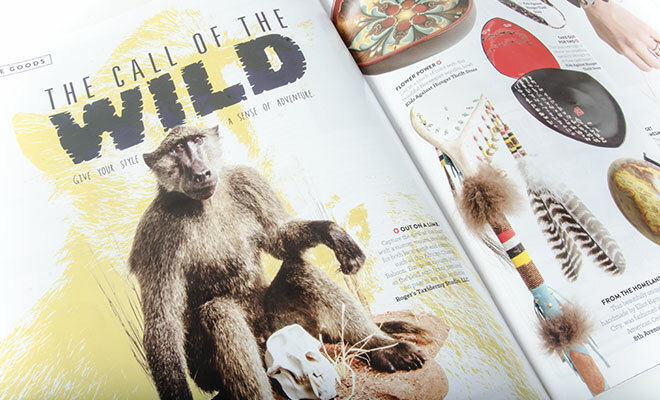 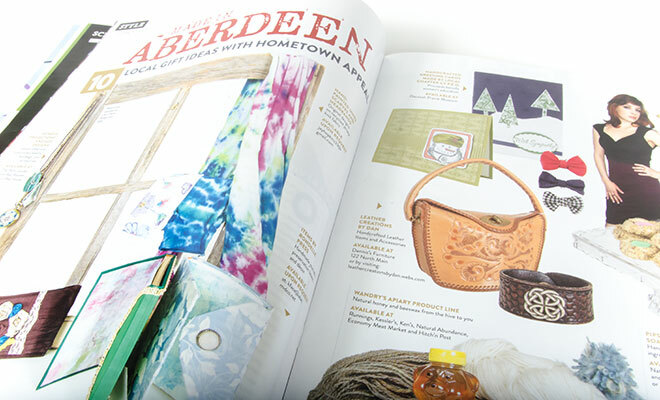 Aberdeen Magazine - Magazine Design | McQuillen Creative Group, Inc. 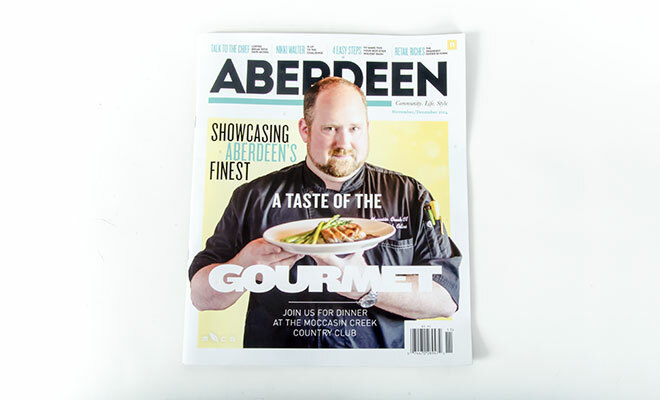 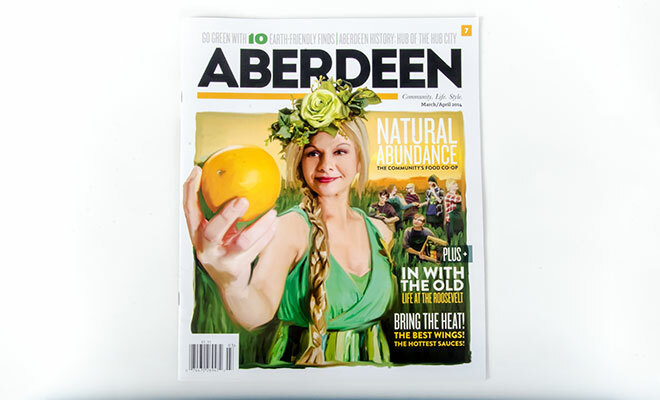 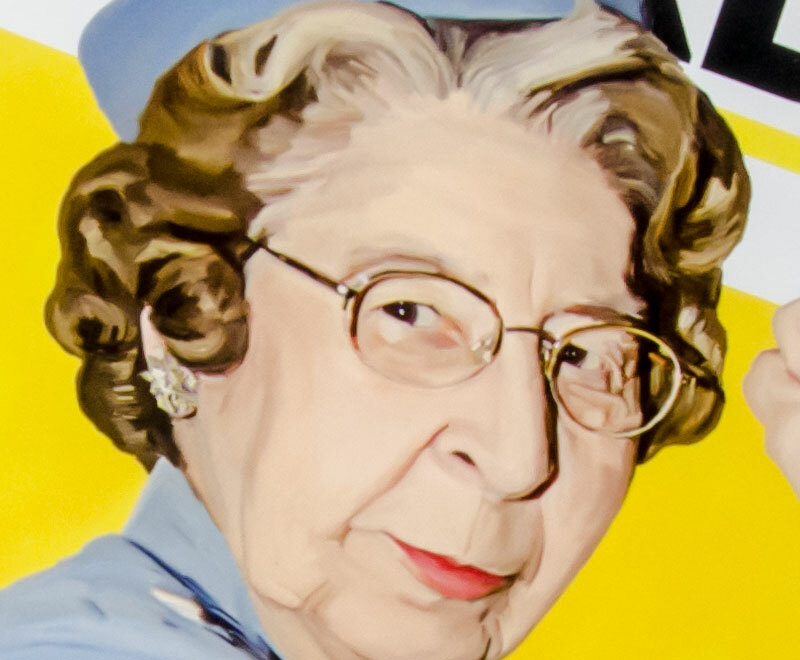 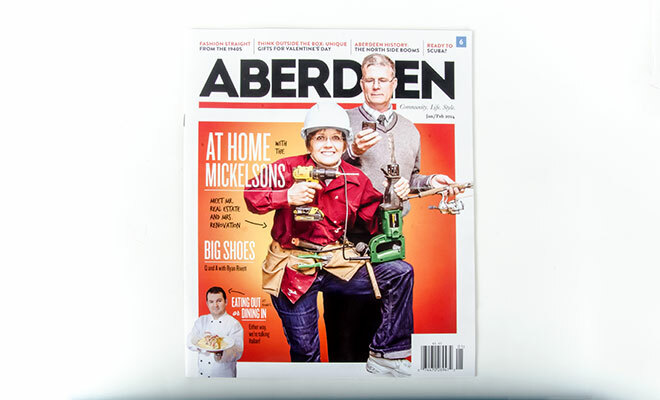 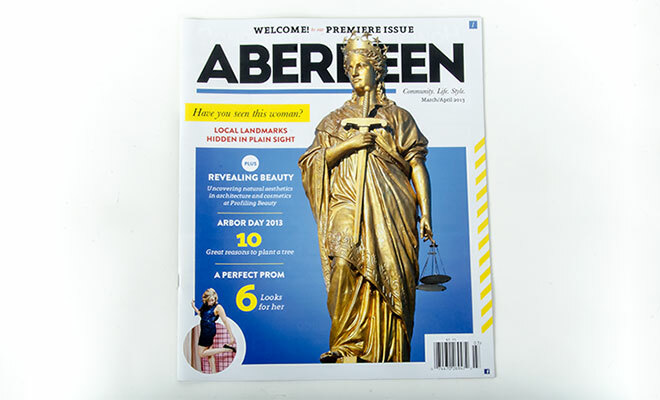 The sophisticated look of Aberdeen Magazine and its varied content caters to all walks of life and strives to connect our editorial and advertising to a broad target market. 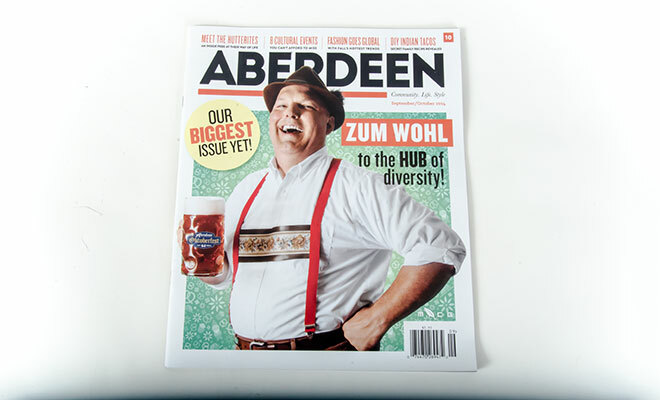 The one thing they have in common is that they all live in Brown County. 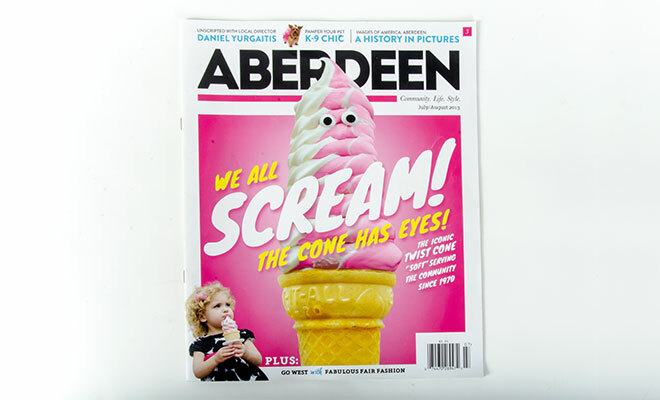 They all need to eat, they need housing, transportation, professional services and recreation. 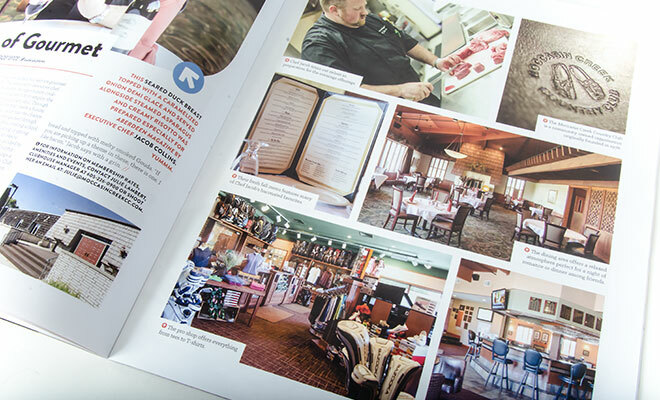 From time to time, we’ll pick our favorite businesses and services and feature them within our pages.